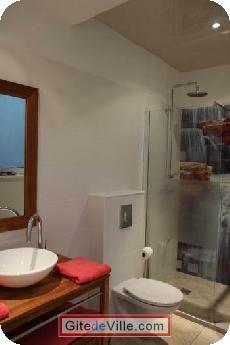 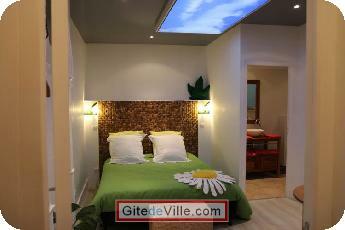 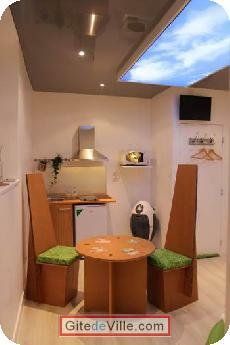 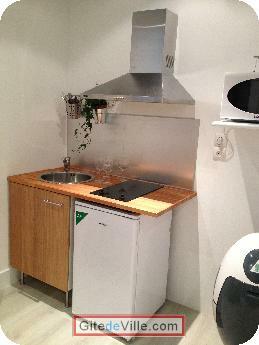 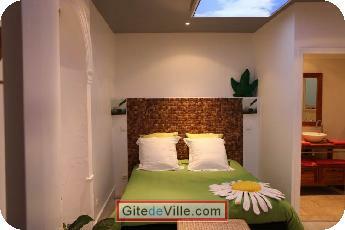 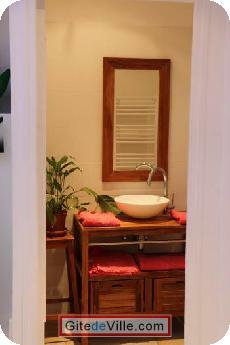 Self Catering Vacation Rental of 20 m² in Nancy for 2 peoples. 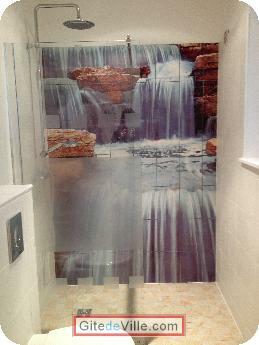 The decoration is unusual and funny about the nature. 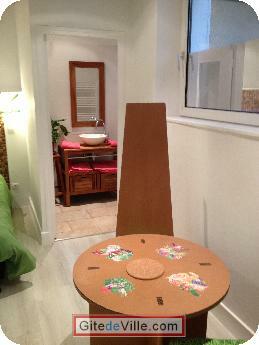 All furnitures are biologicals, the queen size bed, the sheets, the wall painting.